Buffalo Wild Wings is a casual restaurant that has a menu packed with buffalo wings, boneless wings, burgers, sandwiches, appetizers, and desserts. They also feature a full bar and plenty of domestic and international beers on tap. The restaurants offer carry-out selections, but many people choose to dine in because the restaurant is packed with big screen televisions. No matter where your Buffalo Wild Wings franchise is located, you will be able to catch plenty of local and national sports action in their bar and restaurant. 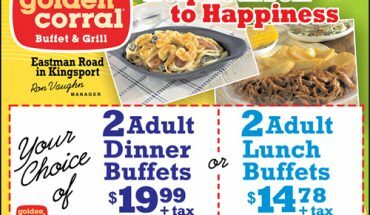 Though Buffalo Wild Wings offers a very affordable menu, you can enjoy even better savings by using Buffalo Wild Wings coupons. The Buffalo Circle is the official fan club of Buffalo Wild Wings. Members of the fan club enjoy exclusive discounts and coupons that are not offered to regular customers. The Buffalo Circle also informs its members of special events, regular promotions, and available job opportunities at nearby Buffalo Wild Wings locations. The only requirement to join the Buffalo Circle is a valid email address. Dealspl.us is a website dedicated solely to providing consumers with coupons, discounts, and other special offers for a wide variety of restaurants, online stores, and retail outlets. 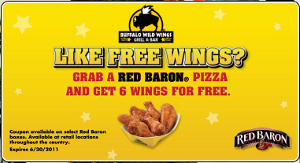 In addition to its other sponsored venues, Dealspl.us has several coupons provided by Buffalo Wild Wings. Buffalo Wild Wings coupons listed on the site change frequently, so be sure to check it out before your next trip to the restaurant. Like Dealspl.us, RetailMeNot is another website devoted to providing consumers with discounts, printable coupons, and coupon codes for restaurants and retail outlets. The great thing about RetailMeNot is that the site provides an opportunity for coupon users to review the success of their coupons. This gives you an idea whether you will have luck using the coupon prior to dining in the restaurant. 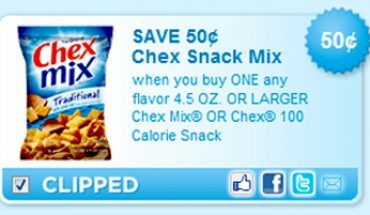 Most coupons are invalid because they have expired, so read the print on the coupon carefully before trying to use it. However, there are instances when a restaurant or store will honor an expired coupon, so if you have no other options, it does not hurt to ask. Buffalo Wild Wings coupons on RetailMeNot are updated frequently, so check in often for new coupons. Buffalo Wild Wings, like more other restaurants and retail establishments, has an active social networking program. 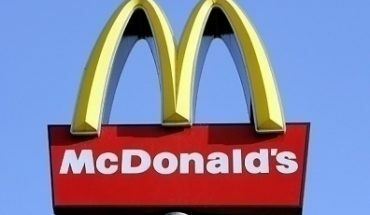 This allows the restaurant to reach out to customers through Facebook and Twitter. 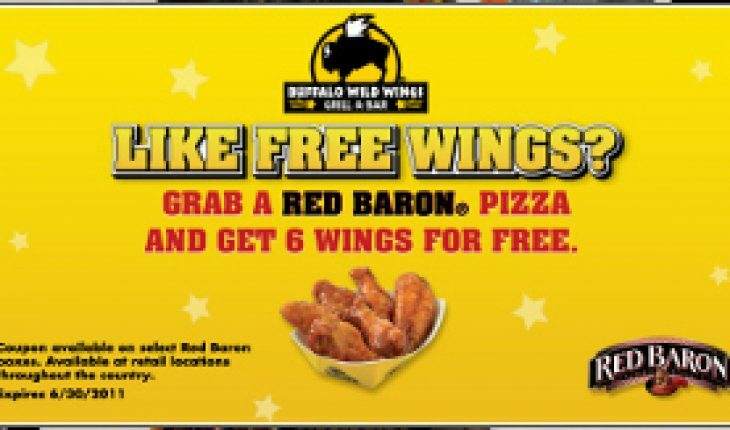 Fans of the restaurant can “friend” or “follow” Buffalo Wild Wings and get access to great coupons and information about special events. 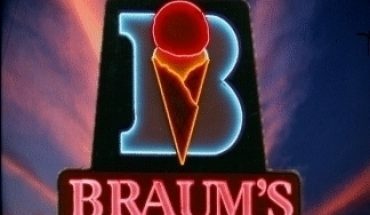 All you need to do is visit the restaurant’s page to connect with them and learn about all of the latest deals. The social networking community is a great way to keep in touch with the latest coupons and deals available at all of your favorite restaurants and stores. If you love Buffalo Wild Wings and you want to save as much when you dine there, search for Buffalo Wild Wings coupons online before your next visit.